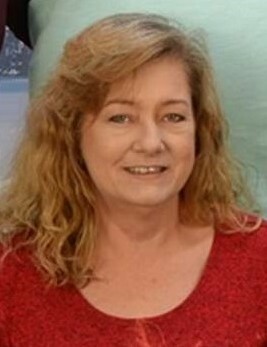 Teresa Leeann Kittrell, 50, of Fayetteville, died Tuesday, February 5, 2019. Teresa was a graduate of 71st High School, Fayetteville Technical Community College and attended UNCC. She was a Registered Respiratory Therapist and started her career at Cape Fear Valley Medical Center then moved to Scotland Memorial Hospital in Laurinburg before relocating to Highsmith-Rainey Memorial Hospital. Funeral services will be held Saturday, February 9, 2019 at 1 p.m. at Jernigan-Warren Funeral Home. Burial will follow in Cumberland Memorial Gardens. The family will receive friends from 12-1 p.m. prior to the service at the funeral home. She is survived by her parents, Margaret and Lee Kittrell; brother, Tommy Lee Kittrell of Parkton; sister, Tricia Kittrell of Fayetteville; nephews, Dillon Matthews and Joe Craig; nieces, Alexandrea Kittrell and Samantha Kittrell; and her special companion, Theo.